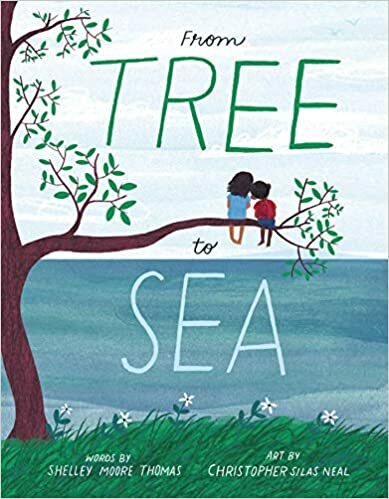 Sometimes the discovery of a new book leads me to making many connections to other books and that sparks me to want to make a new blog post! 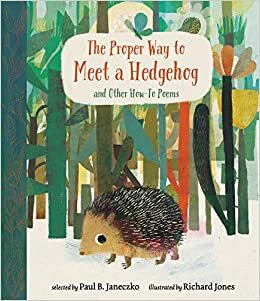 Such is the case for this week’s post – focusing on books written as “How To’s”, inspired by the new book The Proper Way to Meet a Hedgehog by Paul B. Janeczko. One of the tendencies for students writing instructions is including too many words: “First, you have to ….” When teaching “How To” Writing – I tell students to follow the S.A.D. Formula: Sequence word, Action word, Detail. For example, First, (sequence word) squeeze (action word) a little toothpaste on the bristles (detail). If you don’t follow the S.A.D. formula, your reader will be SAD because they won’t know what to do! While it is important to learn how to write realistic “how to’s”, I also love to invite students to add a little creativity and imagination to their instructional writing. The following are books to inspire creative “How To” writing. This delightful collection of “How To” poems, from practical (how to mix a pancake or how to bird-watch) or fanciful (how to scare monsters or how to be a snowflake) are written by a collection of amazing writers including Kwame Alexander, Ralph Fletcher, Karla Kushkin, and Douglas Florian. 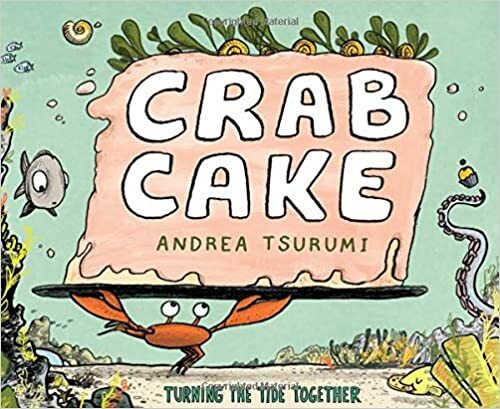 There is creativity, gratitude, and joy in these poems and the soft, watercolor illustrations make it delightful to look at. Love this brand new book! 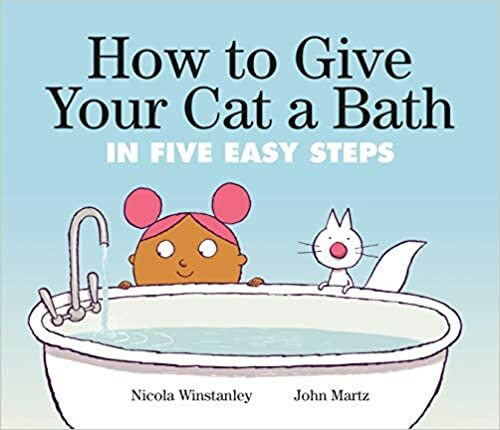 Laugh out loud, hilarious new “how to” book features a little girl, a know-it-all narrator, and a cat who refuses to take a bath. 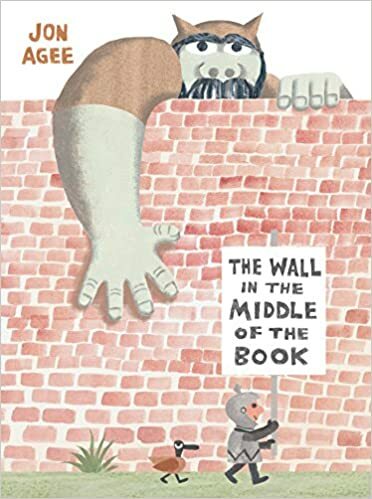 This book will have your students cracking up and would inspire a lot of funny “how to’s” in your class! 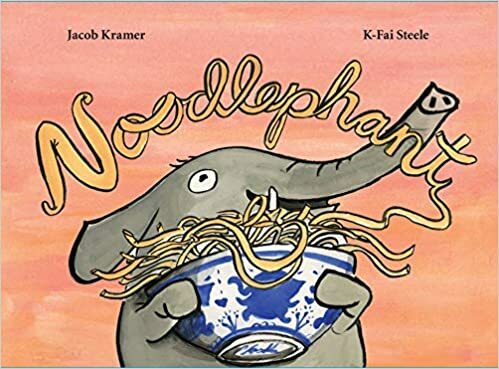 I LOVE this charming book and have used it as an anchor book for many writing lessons. Simple instructions on how to be various animals, written in a clear “how to” format. Added clever bonus is that it doubles as instructions on how to be a person – brave, clever, friendly, curious, and charming. Delightful illustrations. Writing Idea – students write about an animal they researched in a “how to” instructions format. Include diet, habitat, behavior, special skills, enemies and a human character trait. Hilarious tongue-in-cheek “how to” guide to loosing your friends. Lots of connections to the child-like behaviors Carlson describes:”Be a bad sport – When someone touches you playing tag, lie and say they missed” (LOL!) This is a great book to use at the beginning of the year. I like to have the class ‘re-write” the instructions, focusing on positive behaviors – “How to Keep Your Friends”. 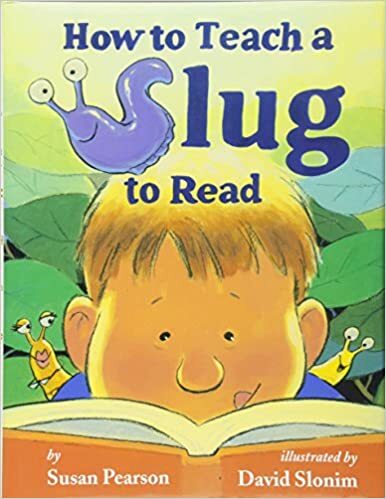 Delightful book to encourage reading and sharing, with the steps on how to read a book to a friend. Simple but effective reminders to use expression, make predictions and read with feeling. 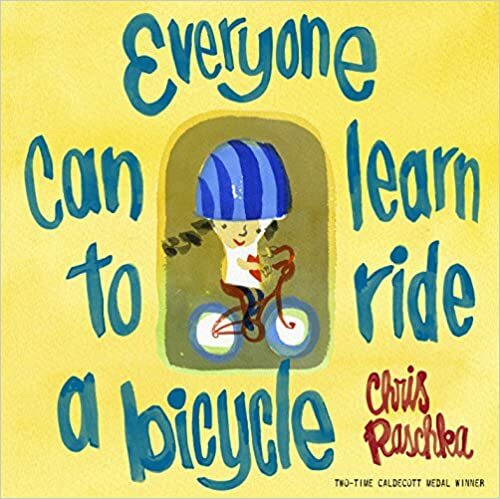 A young girl provides step by step instructions to learn to ride a bicycle…complete with some falls and lots of practice and determination…but ultimately with success! Could be used to discuss determination or to discuss growth mindset. Signature Chris Raschka watercolor illustrations. 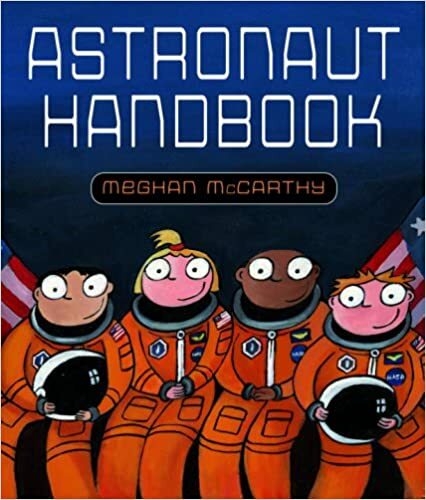 Delightful guide to becoming an astronaut. 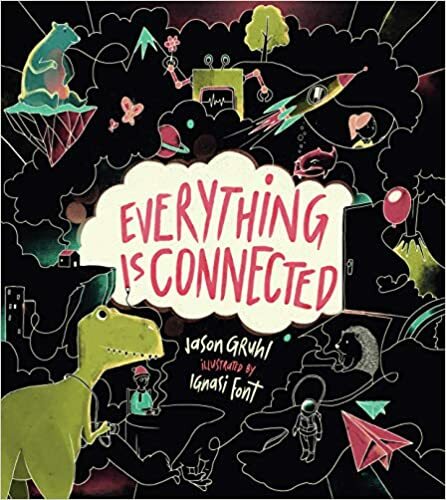 Interesting and entertaining, full of fascinating facts and adorable illustrations. (Kids are particularly fascinated by bathroom instructions!) Back notes provide more detailed information about space life. 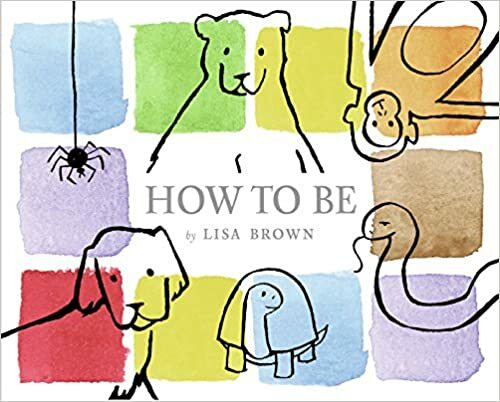 Fun read-aloud and great anchor for writing “How To Become” with different occupations. I remember being surprised by how much I loved this book when I first read it. 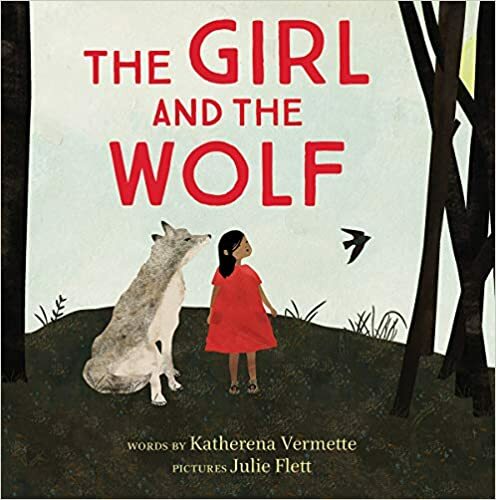 Whimsical illustrations and gorgeous, rhyming text. 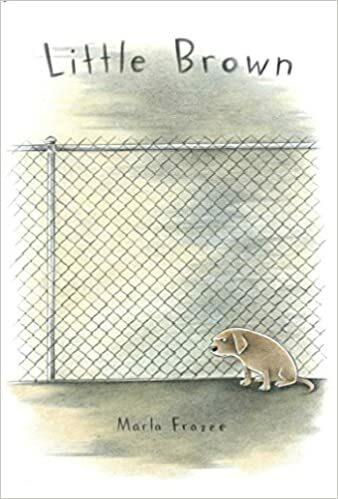 This book is really a collection of poems focusing on the small moments and secret joys of a child’s day, including animals and insects they encounter. This book is delightful invitation to write! Morning routines are different for everyone, including Eddie! While Eddie’s check-list says one thing, the illustrations tell a different story! 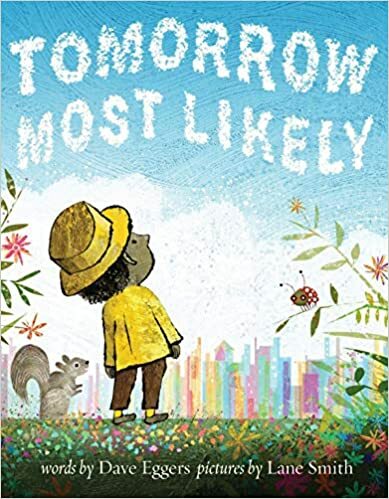 Fun read aloud and perfect anchor book for younger writers to write their own “How to Get Ready for School” (or hockey practice, swimming lessons, soccer game) instructions. 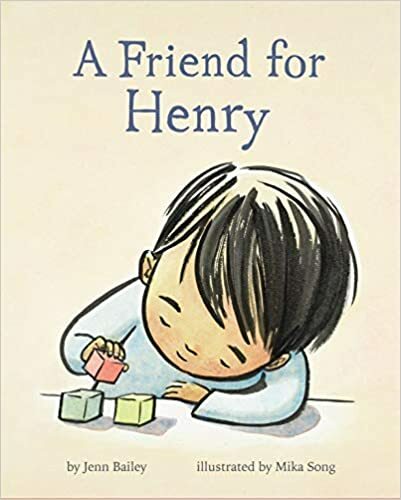 A great book to share at Halloween but with a universal story of friendship and kindness, it could be read anytime. 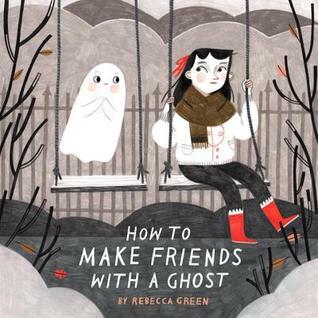 A whimsical story about ghost care, this story is a perfect combination of offbeat humor, quirky and sweet illustrations, and written in lovely “how to” format. This book will not be released until June, but I’m so excited about it, I just had to include it! 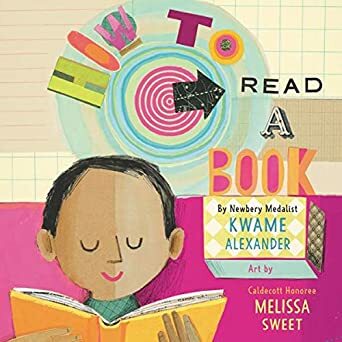 Created by the dream team of extraordinary poet Kwame Alexander and collage-style illustrations of Melissa Sweet – this ode to reading is a must have for me! 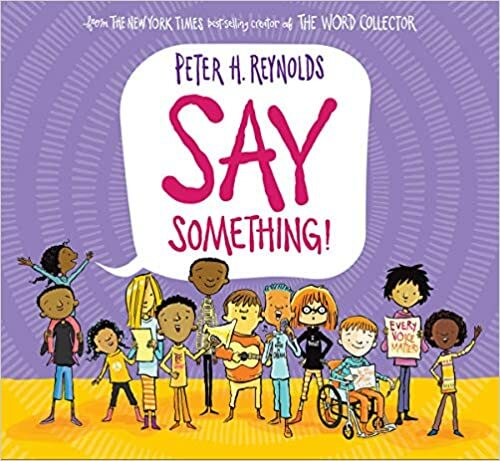 “Once you’re comfy, peel its gentle skin, like you would a clementine…Next, put your thumb at the bottom of each juicy section and POP the words out.” Squeeeee, can you stand it?